C. W. Schultz’s three novels are now at http://www.Goodkindles.net/. 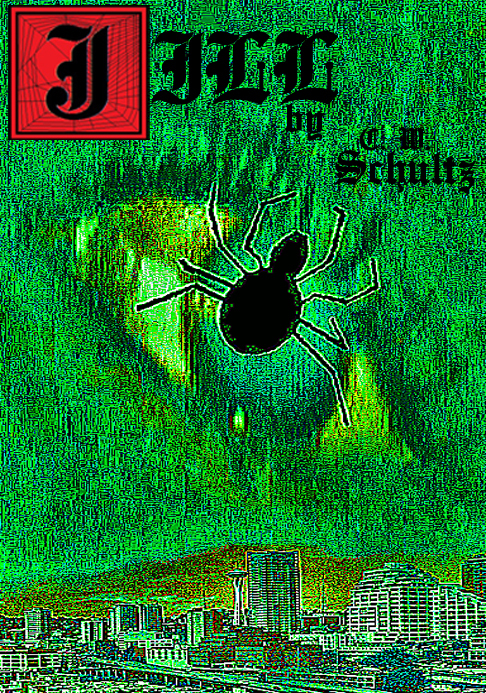 There you will find new and unique descriptions of Schultz’s novels Yeval, The Pack and Jill not found anywhere else. Those who have read the novel(s) may still find something intriguing, funny and/or interesting that they did not know before, not to mention the site has many great Kindle books for all readers to discover! C. W. Schultz’s third novel Jill is out and available on Paperback and Kindle Editions now! For further reading on Jill, please click here! 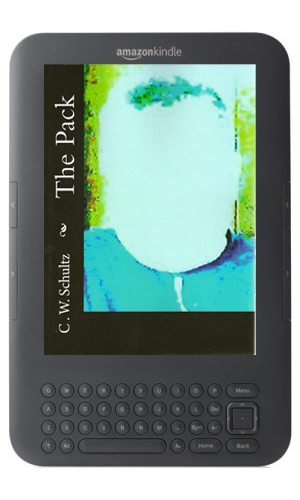 Yeval and The Pack, Schultz’s first two novels, are also available at Amazon.com. At long last, an official release of Schultz’s third book Jill, a novel about a female serial killer, is in sight… or perhaps right in front of us. Tuesday, December 11th, 2012 is the date. Although the original plan to release it on Black Friday was scrapped, it appears the book will still be out in time for the Holidays; 14 days before Christmas to be exact. Jill will be available on both Paperback and Kindle editions. 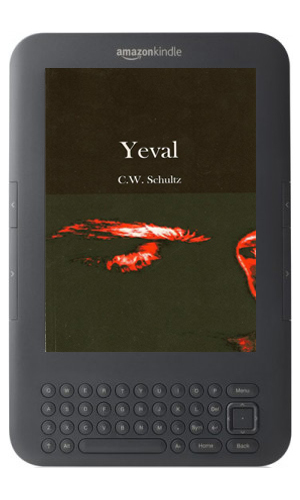 C. W. Schultz also wrote Yeval (2007) and The Pack (2010), both of which are available on Paperback and Kindle at Amazon.com, among other retailers. Black Friday came and went, and in a perfect world C. W. Schultz’s third novel Jill would be out right now. But it’s not a perfect world; Jill is still not out; and there is no update on its release date. However, since you all got nothing for Black Friday like originally promised, you will get a little something for Cyber Monday instead. An official outline of Jill‘s plot has been released. This should keep your beaks a little wet while Jill is being finished up. Enjoy! As a mixture of a two-year anniversary celebration and in promotion for his upcoming third novel Jill, a Kindle Edition of The Pack has been released. Buy it now! 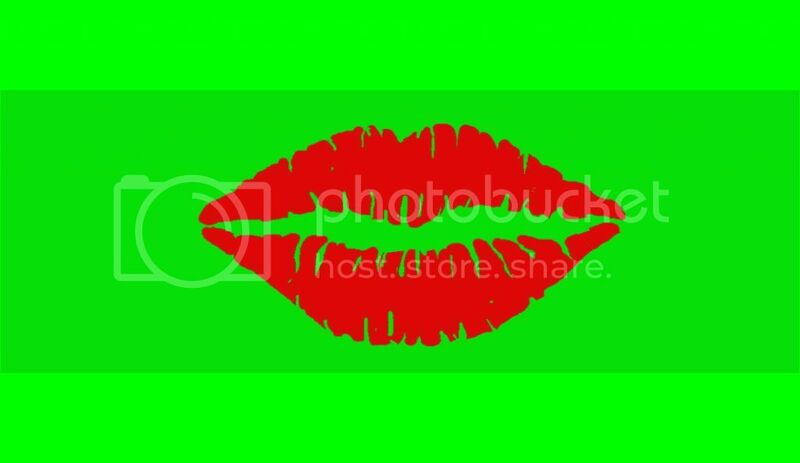 The Black Widow Calling Card is a green rectangular card with a black widow on the front and red lip prints on the back. It is Jill’s official calling card, which she leaves at each crime scene. 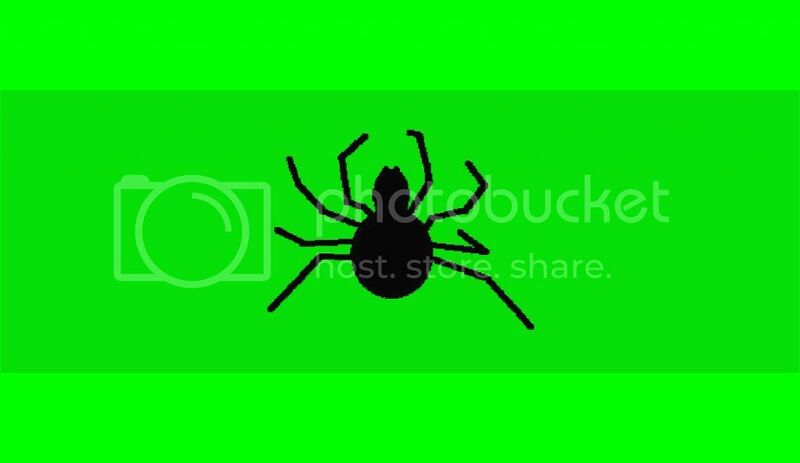 Replicas of the Black Widow Calling Card can be found for free around the Seattle area, in promotion for Jill‘s upcoming release and is intended to be used as a bookmark.